Walking is one of the most basic yet very essential needs as well an activity. 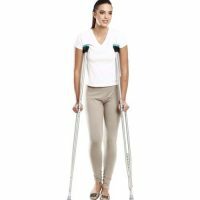 But, sometimes due to injuries or disabilities, one is unable to walk. So, choosing the right mobility aid to suit your needs should be done carefully. 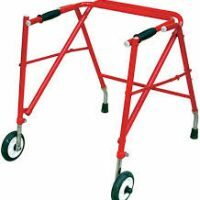 Walking aids are specially designed to help people who have problems moving around, to enjoy greater freedom. It gives you the ability to be active once again when you have reduced mobility due to age or any injury. They help you to perform your everyday chores with ease once again, whether that’s just round the house or going out. These devices not only give you benefits but also provide several other benefits like independence, reduced pain, increased confidence and self-esteem. 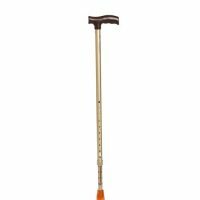 TabletShablet brings to you a wide range of Walking Aids for Elders and for other age groups, all at the comfort of your homes. These Products will make your life easier and comfortable. 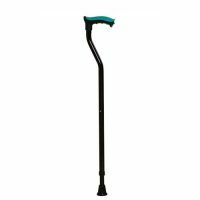 There are different kinds of products like Canes or walking sticks, Crutches and Walkers. 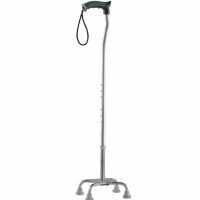 Karma Walking aids provide supports like Elbow Crutch, Quadripod Ryder that fits the user’s body, Medical condition as well as their environment. 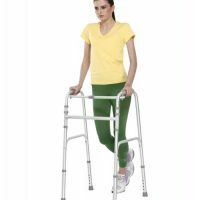 If you experience weakness or pain when you walk or have had a fall, then Sage Pediatric Aid Training Walker is perfect for you. 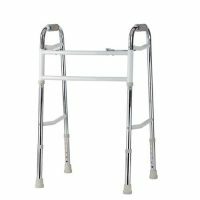 Specially designed for children with disabilities to assist them in walking, Sage Pediatric Posterior Walker help children who need assistance with walking or general mobility.